I really have a weakness for vintage books. One of my favorite authors that my mom introduced me to as a kid was Tasha Tudor. Her illustrations are gorgeous, and many of her stories are very wholesome. One of my favorite books by her is actually just a collection of illustrations that go along with Psalms 23. It's a perfect bed time story. I've found a few more of her books here and there while thrifting around town. 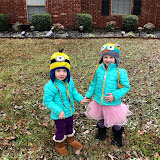 I think they will be wonderful outlets to incorporate into homeschooling Evie one day. Do you enjoy vintage books? I love vintage books, too. They seem to be the ones I actually keep around the most. 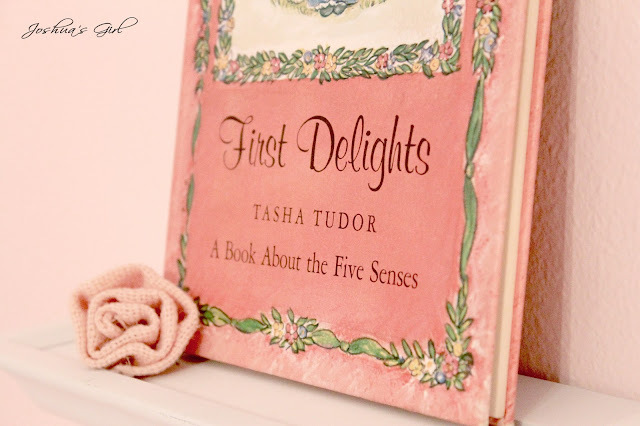 I always get excited when I find books illustrated by Tasha Tudor. Most recently, I found copies of A Little Princess and Wind in the Willows. There was happy dancing(on the inside). :) I don't think I've ever read anything of hers, though, so I need to change that. I've not heard of this book, but it looks gorgeous! That edition would proudly sit on any shelf... and from your description it seems like it'd be worth having.